Posted on 04/18/2019 by Matt Ruppert	in Live Review and tagged alt-country, Americana, Drive-By Truckers, Georgia, Mike Cooley, Patterson Hood, Rams Head On Stage, southern rock, The Dimmer Twins. A little more than two months after Drive-By Truckers blew down the walls of the Anthem with Lucinda Williams, Mike Cooley and Patterson Hood recently rolled into the Rams Head in Annapolis with nothing more than a few guitars, stories, songs, and their humorous nom de guerre as a duo. The Dimmer Twins, a play on The Glimmer Twins of Rolling Stones fame (Mick Jagger and Keith Richards), without an opener or a setlist. 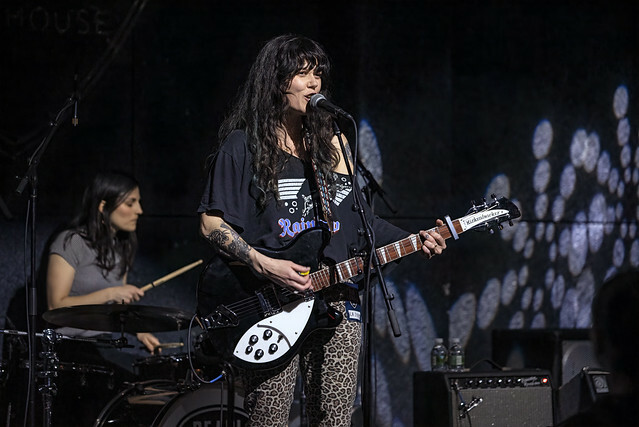 Posted on 04/02/2019 by Mark Engleson	in Live Review and tagged alt-country, Americana, David LaMason, Lilly Hiatt, Nashville, Pearl Street Warehouse. Lilly Hiatt, a favorite of many of us here at Parklife, entertained a packed house on Sunday evening at the Pearl Street Warehouse. Posted on 03/26/2019 by Mark Engleson	in Live Review and tagged alt-country, country, honky tonk, Michigan, Rams Head Live, White Morgan, Whitey Morgan and the 78s. Whitey Morgan and the 78’s cut a distinctive appearance, one that could mislead audiences, such as those at the band’s recent concert at Rams Head Live. Many of the players in this talented modern-day honky tonk band look like ex-football players gone hippie — big, bulky bodies with long hair and bushy beards. 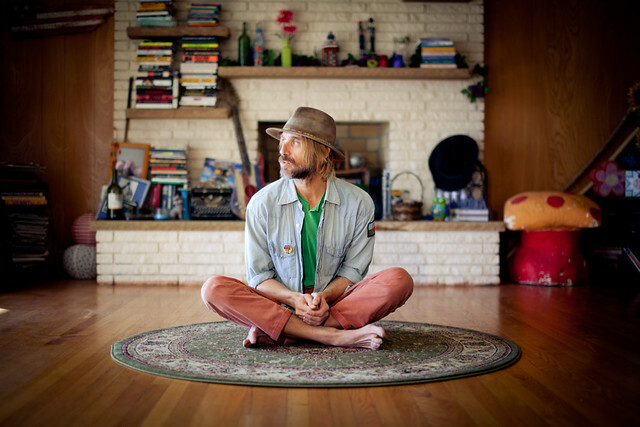 Posted on 03/21/2019 by Mark Engleson	in Live Review and tagged alt-country, Americana, folk, Oregon, Portland, singer-songwriter, The Birchmere, Todd Snider. Posted on 02/26/2019 by Mark Engleson	in Live Review and tagged alt-country, City Winery, Dallas, Old 97's, Rhett Miller. 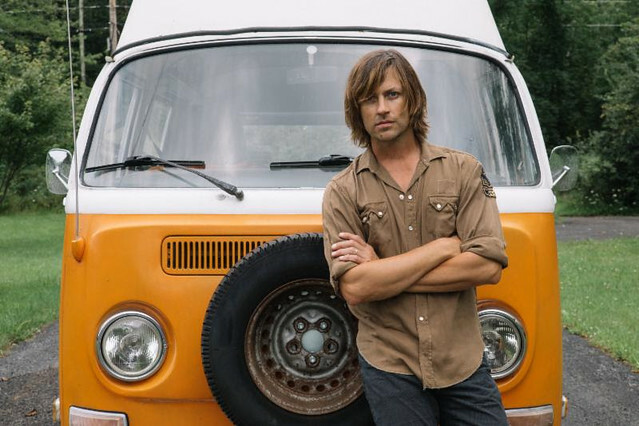 Rhett Miller, lead singer of the alt-country band Old 97’s, gave an energetic solo acoustic performance at City Winery recently. 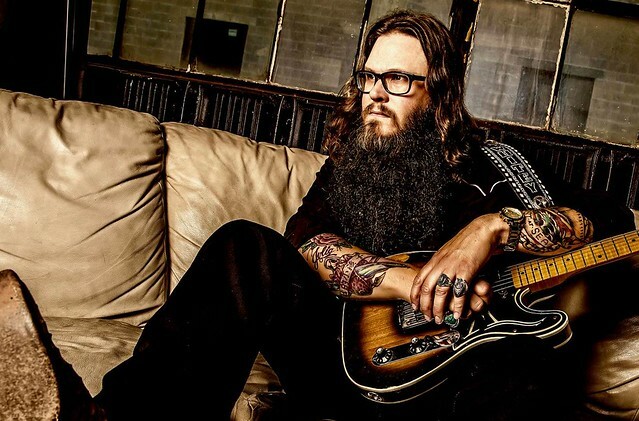 Posted on 02/15/2019 by Ari Strauss	in Live Review and tagged alt-country, blues, City Winery, New York, Shannon McNally, singer-songwriter, soul, Steve Earle. Diners heading to City Winery in Ivy City recently to see the last performance of Steve Earle’s winter residency were treated to a wonderful musical appetizer. 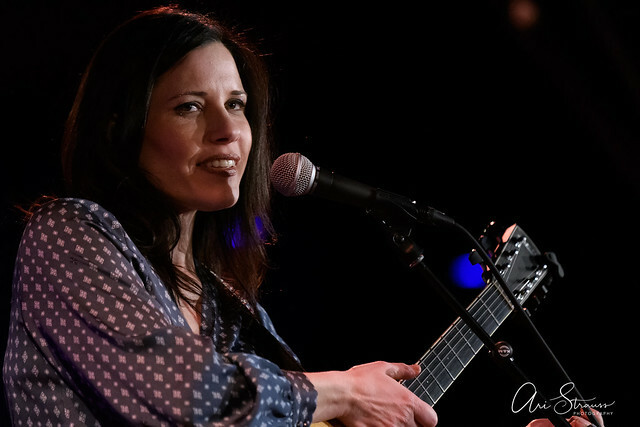 Singer/songwriter Shannon McNally warmed up the capacity crowd with a tasty 45-minute solo set of acoustic tunes from her catalog. Posted on 02/12/2019 by Matt Ruppert	in Live Review and tagged alt-country, Americana, Drive-By Truckers, Georgia, Patterson Hood, southern rock, The Anthem. Full disclosure: The songs of Patterson Hood and Mike Cooley have guided me through some of the best and hardest years of my adulthood. From the first discovery of Southern Rock Opera during my college years to the most recent American Band, I can write with confidence that their songs hold persistent meaning to me. So, I will not be objective about the recent performance of Drive-By Truckers at The Anthem. Consider this your warning.